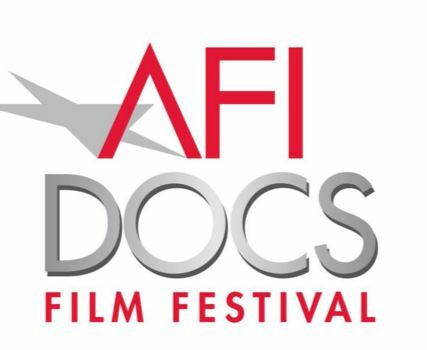 NORMAN LEAR: JUST ANOTHER VERSION OF YOU (Rachel Grady and Heidi Ewing) will close this year's AFI DOCS FILM FESTIVAL. Ewing and Grady will be in attendance to discuss the film, along with its subject, Norman Lear. 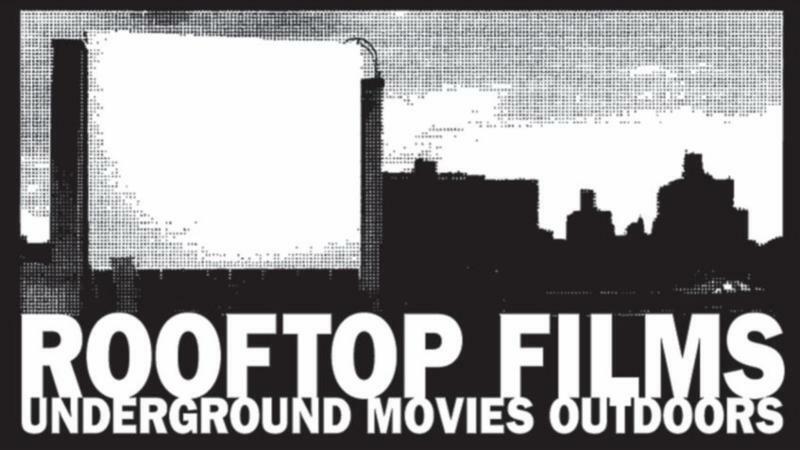 Looking forward to seeing THE FITS (Anna Rose Holmer), CAMERAPERSON (Kirsten Johnson), and WEINER (Elyse Steinberg and Josh Kriegman), at the Rooftop Films Summer Series! 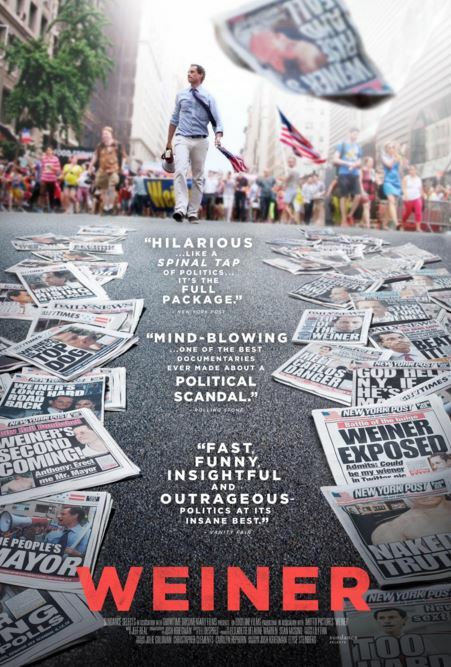 WEINER (Elyse Steinberg and Josh Kriegman) has been having a great festival run, and will be released in theaters on May 20th by IFCFilms. Deadline Alert! 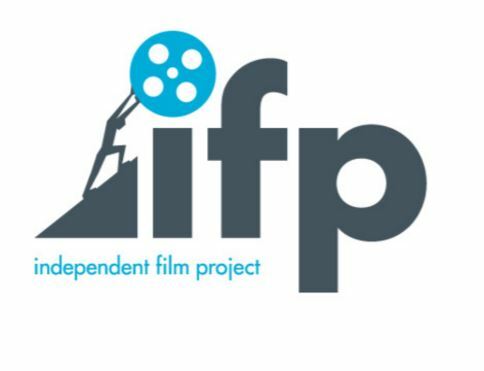 We wouldn't want you to miss out on this great opportunity to join IFP's Project Forum. It's where your new narrative or documentary film has a chance to go before key industry executives who may possibly become involved in the development, financing, or distribution of your project. The submission deadline is approaching fast, so check out the details and apply here! Finding a producer and establishing a successful working relationship is a huge asset for any film but how to go about finding the right person can be daunting. In this workshop, Marilyn Ness, a two-time Emmy Award-winning documentary film producer, shares her experience working with different directors including most recently, Dawn Porter and Kirsten Johnson whose films TRAPPED and CAMERAPERSON premiered at Sundance in January to critical acclaim. 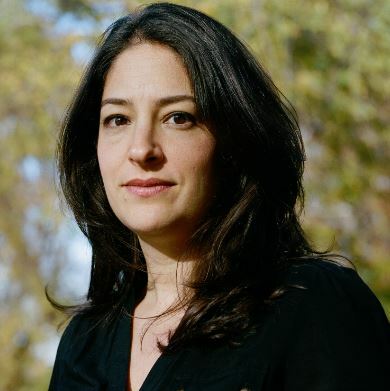 Marilyn will discuss how she has successfully navigated the dance between producer and director, as someone who has worked on numerous documentary projects ranging from high-profile, big-budget films to less well-known, low-budget productions.